One of the worst fears that many of us have is of someone breaking into our home. It’s a truly traumatic experience that can leave people feeling unsafe in their own home for a long time afterwards. 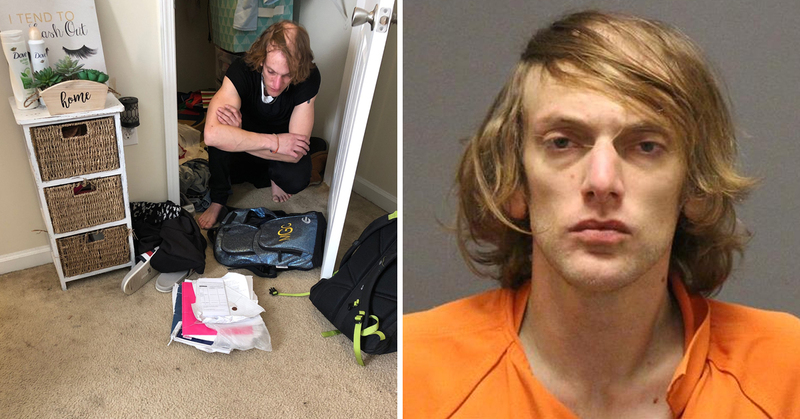 A student from University of North Carolina at Greensboro, identified as Maddie, found herself in this situation recently, and it was one of the most bizarre examples of a home invasion that one could imagine. Maddie lives off campus with a roommate, in a modest-sized house in Greensboro. One night when she got home to her room, she noticed some of her things were missing, and that she could see handprints on the bathroom wall. Maddie was understandably freaked out, but nothing could prepare her for what was coming. She heard a rattling in her closet, making it immediately obvious that she was not alone. 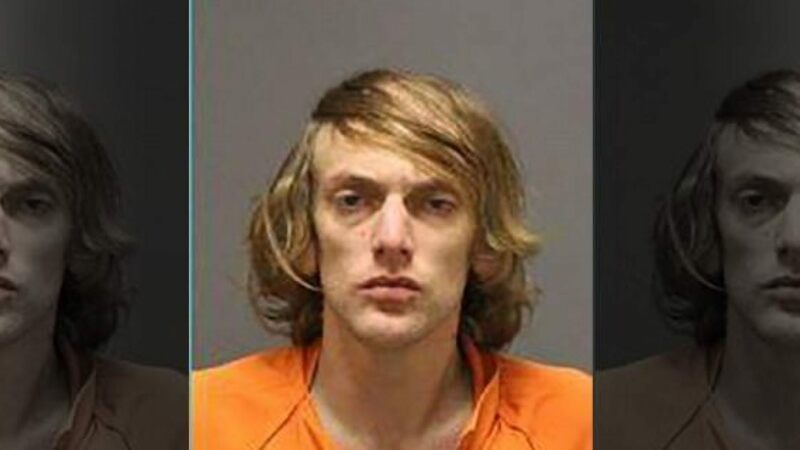 Instead of finding a raccoon as she suspected, she came face-to-face with Andrew Clyde Swofford, a 30 year-old man who had broken in and decided to put on her clothes. It was at this point that Maddie alerted the police, who were quick to arrive on the scene. The unwanted guest is being held at Guilford County Jail under a $26,000 bond. He has numerous unrelated felony charges including larceny and identify theft. He certainly seems like a man with some issues. Amazingly, the run-in with Swofford was not Maddie’s first experience with a stranger in her home. As recently as December 19th, Maddie and her roommate saw two men in their living room. They alerted their leasing officer, who changed the locks but did not file a police report. Maddie and her roommates are diligent about locking their apartment, and there are no signs of forced entry, so how Swofford got into their apartment is still an unsettling mystery. Since the second incident, Maddie and her roommate have understandably decided to move out of the apartment. And who can blame them!